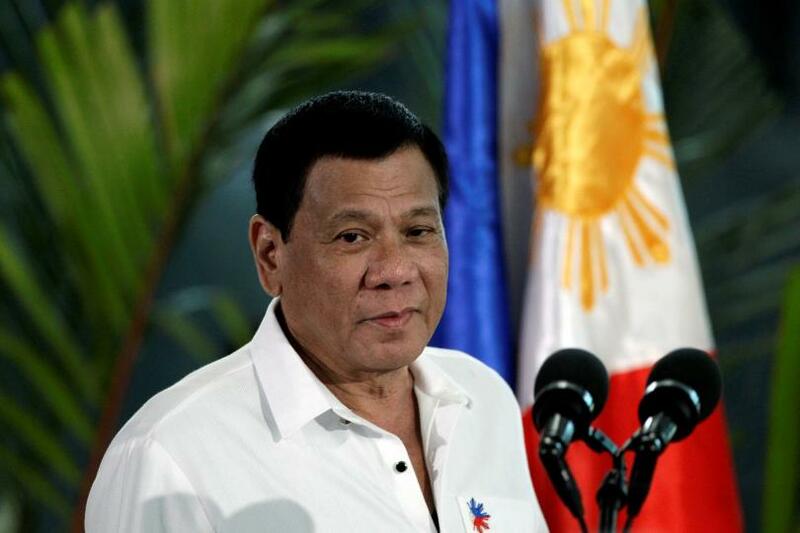 President Rodrigo Roa Duterte appoints certain individuals to fill in the seats of those who either resigned or were fired due to lack of integrity, negligence or any other number of reasons that render them compromised for the job. It was Manila Times Chairman emeritus Dante Ang whom Duterte first named for the 6-month post as special envoy for international pulic relations which actually was named by the President last year. The following were named and appointed only recently, officials which would take executive positions in the Departments of Interior and Local Government, Labor and Employment and Energy. Duterte appointed and named Renato Ebarle as the Undersecretary for Labor, retired Vice Admiral Alexander Lopez as the Undersecretary for Energy and Interior Assistant Secretary for Plans and Programs Epimaco Densing III as Undersecretary through promotion. With Cheng Yong being reappointed as special envoy to the Asian power, Fernando Borja and William Lima on the other hand were also reappointed to the 6-month post as special envoys to China starting July 1, 2018. With this being said and publicized, the Philippines is keen to see the performance that these executive officials would reveal. The pressure is on for them since Duterte has had a track record of exceedingly exceptional appointed officials. May the best be brought to the Philippines through the hands of these executives!